Bar waste is a very real problem. The conversation about food waste and sustainability has been happening for a while. Bex Almqvist, the co-creator of the Green Hustle and Global Marketing Manager On Trade at Absolut Vodka, is on a mission to reduce bar waste across the globe. Bex Almqvist was a former bartender and teamed up with Ricardo Dynan (Global Brand ambassador at Absolut) for this green initiative. They also teamed up with anti-waste bartender duo Trashtiki, and bartender Hampus Thunholm of renowned restaurant Fäviken. The Green Hustle’s goal is to inspire and enable bartender to be more sustainable. To do so, the initiative offers tools they can implement in a fun way. There are seminars online and upcoming new channels. 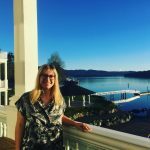 “The Green Hustle is all about inspiring bartenders to get involved in applying easy, ready to be implemented hacks in their bars, that in the end of the day is both beneficial to the environment, our industry and their bottom line. 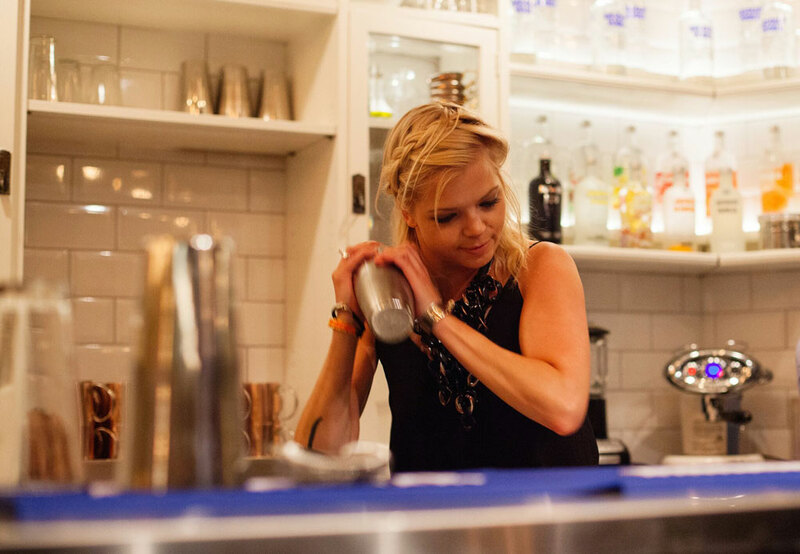 The program is created by bartenders for bartenders with the objective to instigate change. Sustainability is an overwhelming topic, we hope with the Green Hustle to make it less daunting and more accessible for everyone – the smallest act can make a big impact and you can have fun and be inventive along the way.” – Bex Almqvist. Watch “The S-word” film here where Bex talks about sustainability. Absolut Vodka has been passionate about sustainability since the beginning. They have one of the most energy efficient distilleries in the world. In addition, they generate 96% less CO2 emissions per litre than the average distillery. If you like vodka, then you’ll be interested in our Vodka Then and Now article. 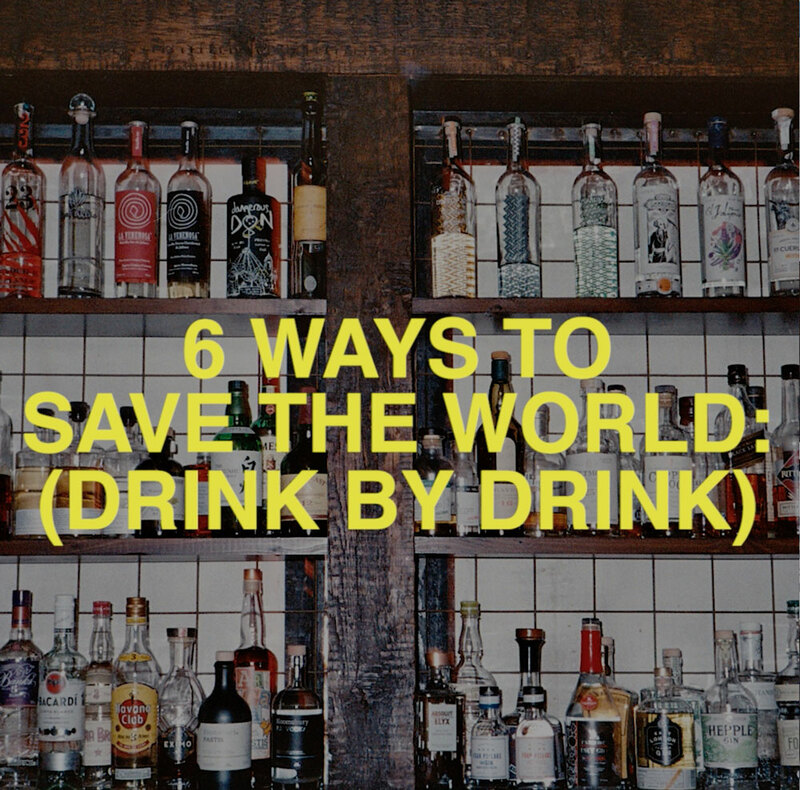 Here are 6 tips from the Green Hustle team on what you can do to make your bar more sustainable. Turning disregarded fruit into stock is easy. Since citrus is the most common, and most wasted ingredient, get creative and make some citrus stock. Use tasting spoons when testing your cocktail masterpiece. 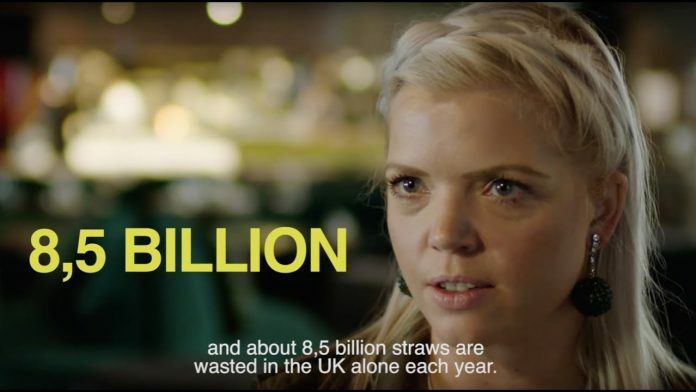 If you use straws in drinks, use compostable or recyclable ones. Recycle everything you can: glass, paper, tin cans – anything you can get your hands on. By refreezing melted ice at the end of the night, you can use it the next day. It has already been filtered so that takes out the hard work for you. Start thinking about composting all the time. Composting is the ultimate way to be sustainable in any bar. When planning for your ingredients, think of the ways they can be used. For instance, a lemon can be juiced, pickled, peeled, and works as a garnish.